I went to the pub with a couple of colleagues from work last week. Somehow the conversation managed to get onto playing the ukulele (it strange how often that happens), it turns out that one of my other colleagues plays the ukulele but the others don’t. A day or two passed and one of my colleagues who had been there came up to me and revealed she had been thinking of taking up the ukulele since our chat in the pub. The only issue was finding a good ukulele to start out on. However, I can’t do that for you. 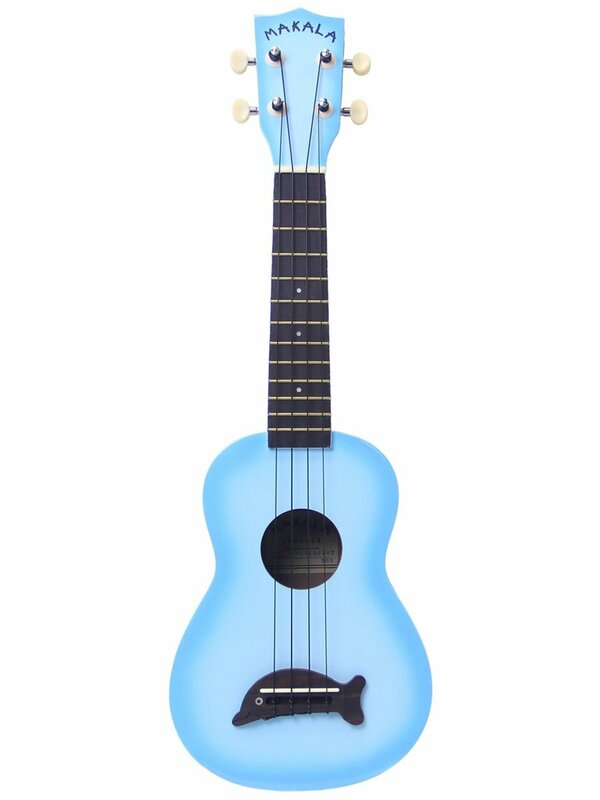 If you are thinking of starting to play the ukulele in 2016 then I’m going to do the next best thing. 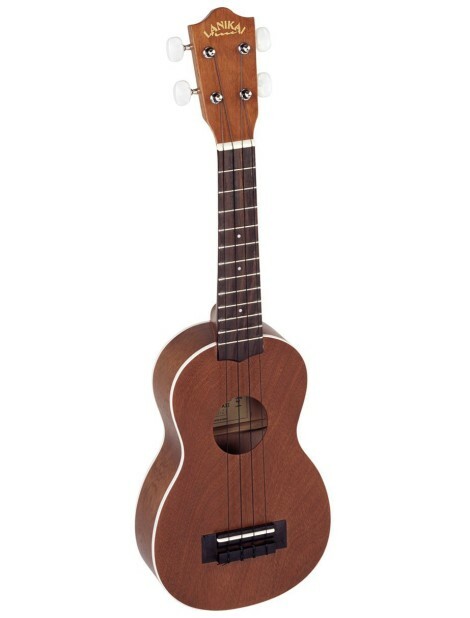 Take you to a virtual music shop and recommend a few Ukuleles that are great for beginners. The following 6 beginner ukuleles (two for each of the main body types) are all worth purchasing and will make sure that you don’t pay over the odds or buying a poorly made budget ukulele. This is not to say that they are the only ukuleles worth buying for a beginner, but that you won’t go wrong by picking up one of these ones. 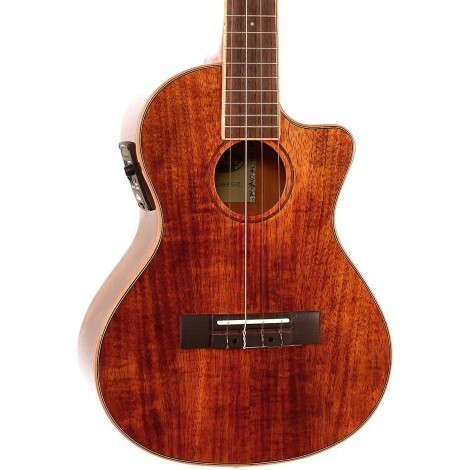 If you have bought an alternative ukulele and would like to recomend it then leave a comment with its details below. If you need help deciding between different size ukuleles then check out guide to the differences between different ukulele sizes. A quick summary is a Soprano is the smallest and therefor is going to be the cheapest starting ukulele. A concert ukulele is the “goldilocks” of the ukulele world. Not as small as the Soprano nor as big as the Tenor. This gives is a good range yet still stays small and portable. 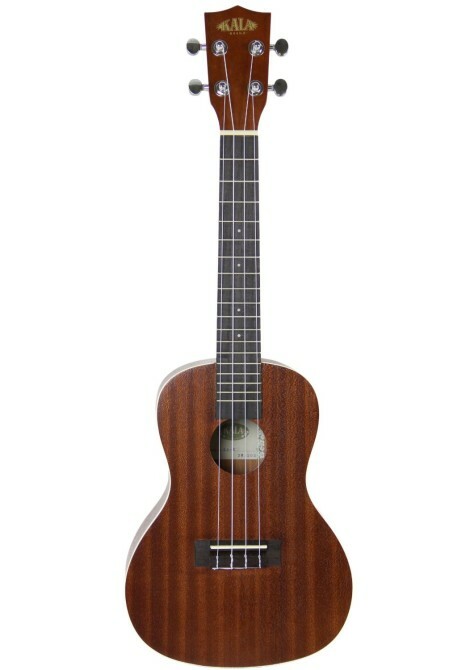 Tenor ukuleles are the biggest common size ukuleles (yes there are Baritones but they are much rarer and more akin to a guitar). Tenors can be strung with a low g-string for a deeper sound if you prefer that. You can also still string them with a high g-string though. Tenors usually have more frets and are often more popular with taller people. PreviousWhat Size Ukulele Should You Buy? Just signed up. First free download ok. Neither of second two links worked. Can you please help? Sorry for the late reply. I just sorted this out (for some reason I had quotation marks added around the link! Whoops!) You should be able to access them now. Thanks so much for pointing this out and I’m sorry for the issues you had.